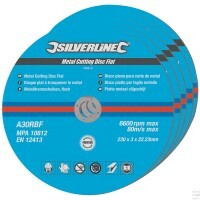 Silverline 224514 Metal Grinding Discs Depressed Centre Features 115mm x 22.2mm metal gri..
Silverline 447131 Metal Cutting Discs Flat Features 115 x 22.2mm bore metal cutting discs..
Faithfull FPPCHAINSSW Chainsaw Sharpener Grinding Wheel Features Size 110mm x 3.2mm. 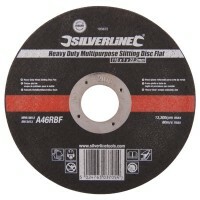 ..
Silverline 103662 Metal Cutting and Slitting Discs Features Size 115mm. 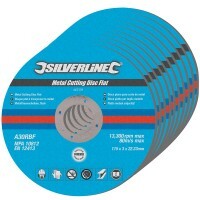 Thickness 1..
Silverline 186810 Metal Cutting Discs Flat Features 230mm x 22.2mm metal cutting discs fo..
Silverline 633831 Metal Cutting and Grinding Set Features Ideal starter pack for 115mm an..
Silverline 103622 Metal Cutting Discs Features Size 300mm. Thickness 3mm. 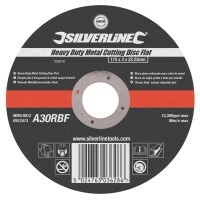 Cen..
Silverline 103672 Multi Purpose Cutting and Slitting Discs Features Size 115mm. 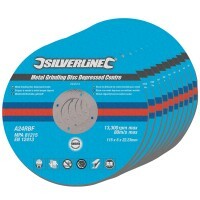 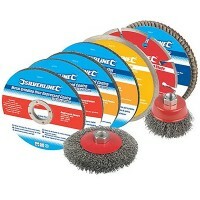 ..
Silverline 103616 Metal Cutting Discs Features Size 230mm. 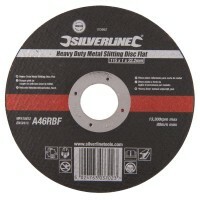 Thickness 3mm. 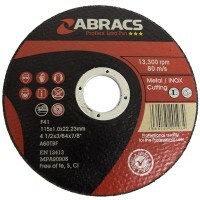 Cen..
Abracs Metal Cutting Discs Features Diameter: 115mm. 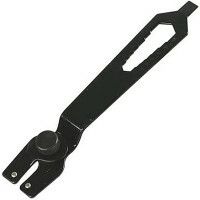 Bore Size: 22.23mm. 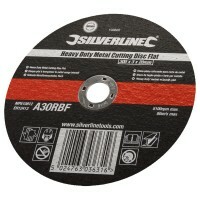 Blad..
Abracs Stone Cutting Disc Features 300mm (12") x 20mm bore. 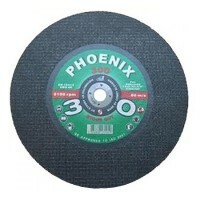 The PHOENIX 300 is one ..
Abracs Stone Cutting Disc Features 300mm (12") x 22mm bore. 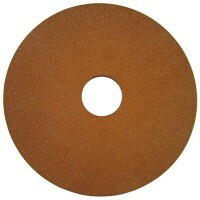 The PHOENIX 300 is one ..